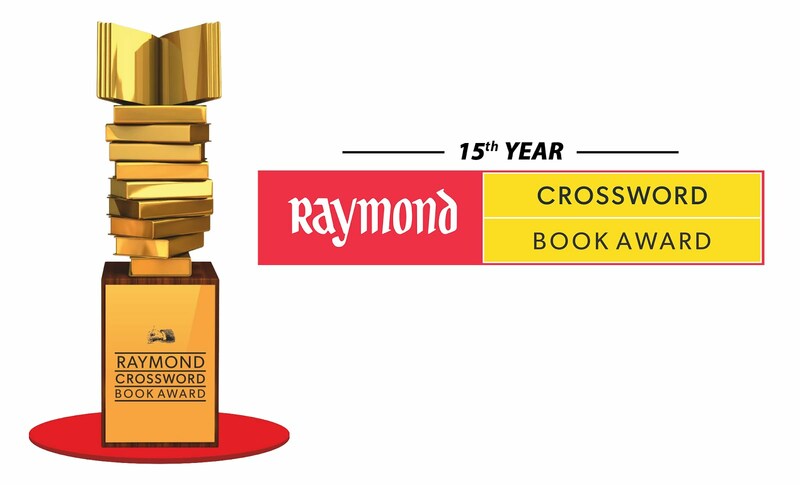 The Raymond Crossword Book Award, India’s first and most prestigious Book Award, recognizes and rewards the best of Indian writing and Indian authors. Incepted in 1998, the awards, over the years, have been equated to the Commonwealth Writer’s Prize, The Pulitzer, and The Booker, and are a definitive, veritable platform for Indian Authors. The shortlist for the jury category was released on December 19 and offers a delectable range of the country’s best-known authors. “This is a prestigious set of awards, as it is equivalent to a ‘critic’s choice.’ These are given away to those authors whose books are shortlisted by a discerning jury, and a very tough call is made about who is first among equals. Fortunately for us, 2017, the 25th year of Crossword Bookstores has given us many reasons to continue celebrating the quality of Indian writing in English,” said Maulik Desai, Head Crossword Bookstores. The fiction shortlist comprises Murder in Mahim by Jerry Pinto, The Association of Small Bombs by Karan Mahajan, Savithri’s Special Room and Other Stories by Manu Bhattathiri, Things to Leave Behind by Namita Gokhale and Harilal and Sons by Sujit Saraf. The non-fiction shortlist comprises The Great Derangement by Amitav Ghosh, Borderlands–Travels across India’s Boundaries by Pradeep Damodaran, Age of Anger by Pankaj Mishra, A Feast of Vultures by Josy Joseph and An Era of Darkness by Shashi Tharoor. Trouble and other Grandfather stories by Ruskin Bond and Priya Kurian. Myself by Malika Amar Shaikh translated by Jerry Pinto (Marathi), Zindagi Nama by Krishna Sobti translated by Moyna Mazumdar and Neer Kanwal Mani (Hindi), The Saga of Muziris by A. Sethumadhavan, translated by Prema Jayakumar (Malayalam) and Bara by U. R. Ananthamurthy translated by Chandan Gowda (Kannada) are the shortlist in the translation category. In 2016, for the first time, Raymond Crossword Book Award introduced the Lifetime Achievement Award, which was conferred upon Ruskin Bond at the hands of the legend, Gulzar.